There is nothing quite like a canal boat holiday. Enforced relaxation while drifting along at no more than 4 miles per hour. Stop when you want – tie up at the pub for lunch or visit historic sites. Every bend brings forth new delights, every mile a new feature. 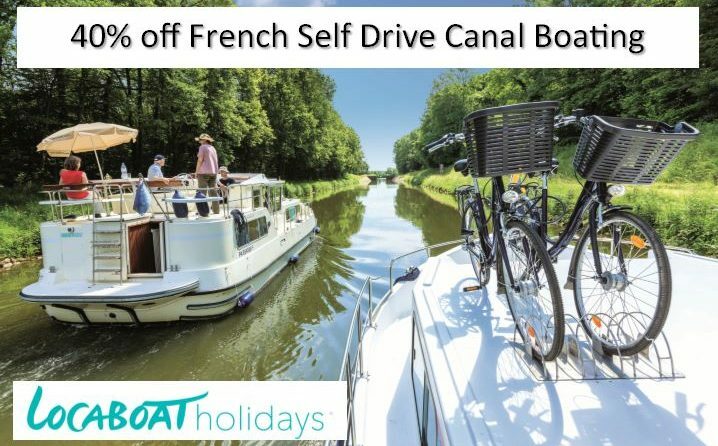 Canal holidays are for relaxation, and for unwinding from everyday pressures. A great way to holiday for groups of family or friends; or for a couple just wanting to have quiet time exploring the countryside. Discover the soul of the country – explore historical treasures – encounter the local lifestyles. 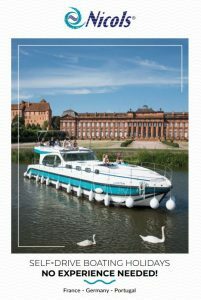 Clients are met by experienced staff at the base, and are introduced to their boat and how to operate it and the locks. The staff will be able to provide expert advice on their local area. The most common hire period is one week, but longer hires are also available to explore more countryside. Short breaks can also be available, depending on the time of year. The locks are not difficult to operate, and do not require super-strength. Many locks have their own lock-keeper for assistance, as well as the camaraderie of fellow river cruisers. Locaboat have been active in the boating holiday industry since 1977. 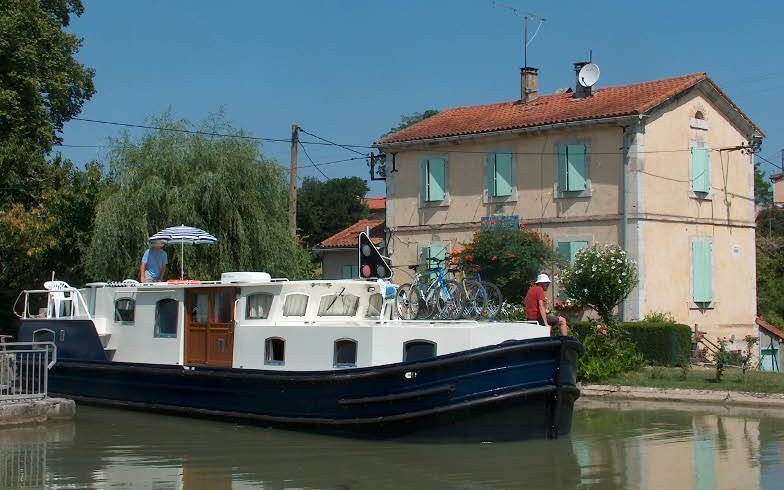 The company owns a fleet of 380 top quality canal boats. 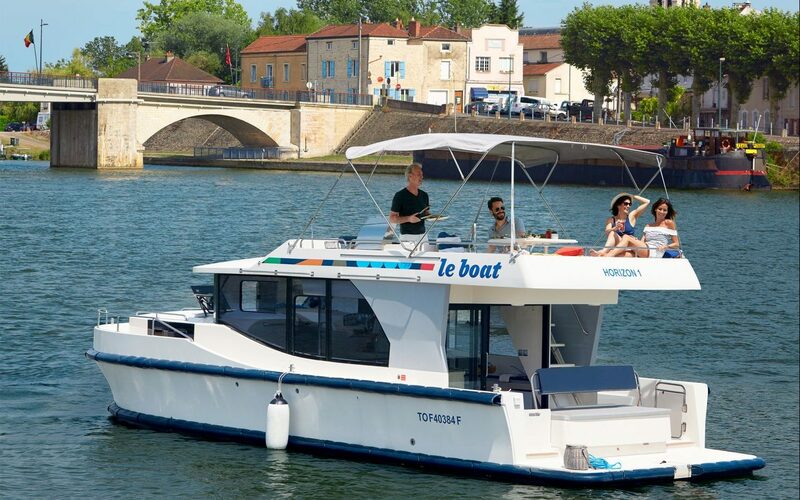 Renowned for the quality of their watercraft – Locaboat is the original designer of the Pénichette® model, the expertise and passion of their staff for boating holidays will make your cruise a unique and memorable experience. As Europe’s No. 1 Boating Vacation company, with 40+ years of know-how ensures that you’re in good hands. 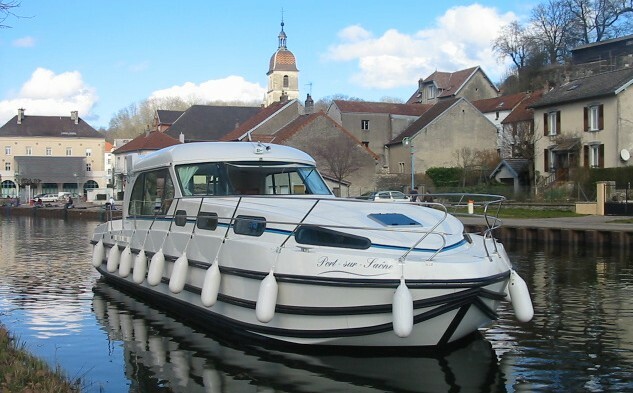 Le Boat owns and operates the largest and most stylish fleet of self-drive cruisers covering the waterways of eight European destinations & Canada. 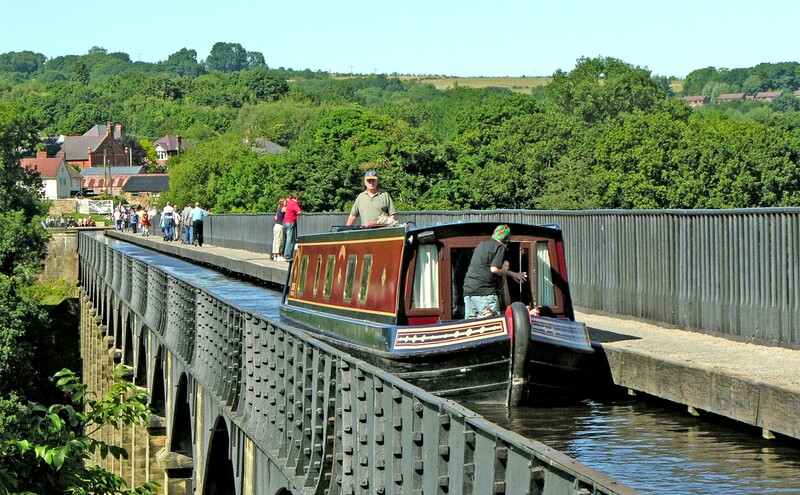 Black Prince canal holidays are perfect for exploring Britain’s beautiful countryside. 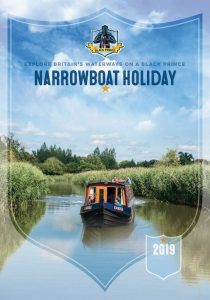 Choose to take your canal boat holiday from a choice of ten holiday hire bases, from the Peak District to the Midlands, Cheshire, Cambridge, Oxford, Wiltshire, Scotland and Wales, each with their own unique routes to help you discover more on your UK Narrowboat holiday. 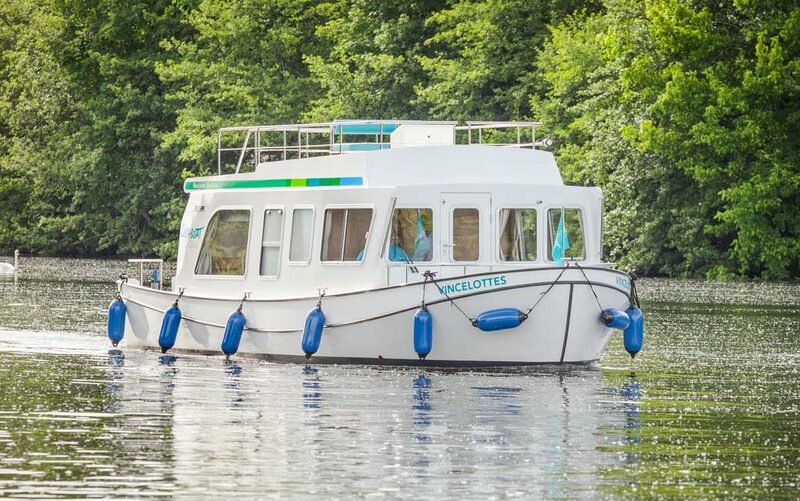 A 100% French manufacturer and boating holidays rental company, Nicols have been passionate about the waterways for over 30 years. 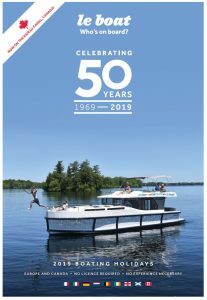 With a fleet of over 600 boats covering a range of five styles, Nicols offers the best boats in the most beautiful places. France Afloat is unique in being both a family business and actually being based in France. 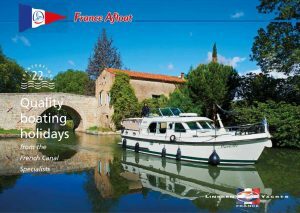 Thay have all lived and worked on the inland waterways of France for many years and can offer the friendly, informed, personal advice that you need to choose the perfect boating holiday. No other company offers such a wealth of knowledge on the boats, the regions, sites and scenery.